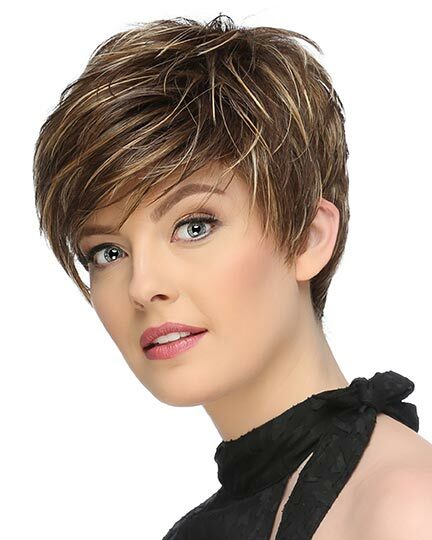 Front: 3.0", Crown: 4.75", Side: 2.25', Nape: 1.75"
Tina by Envy Wigs is a short soft layered style with added body and face framing fringe. 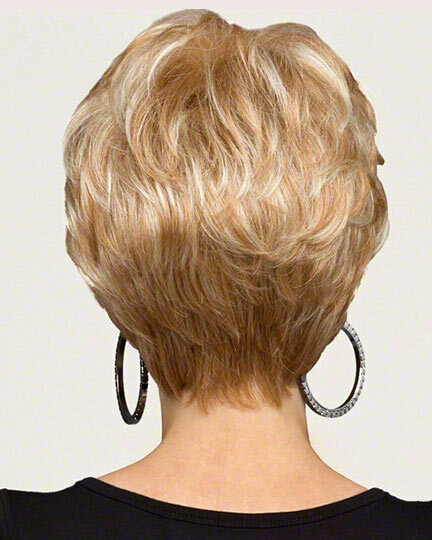 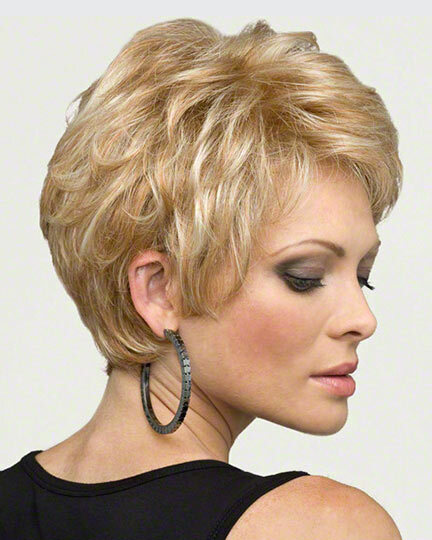 Tina offers a contemporaty twist on the classic pixie style. 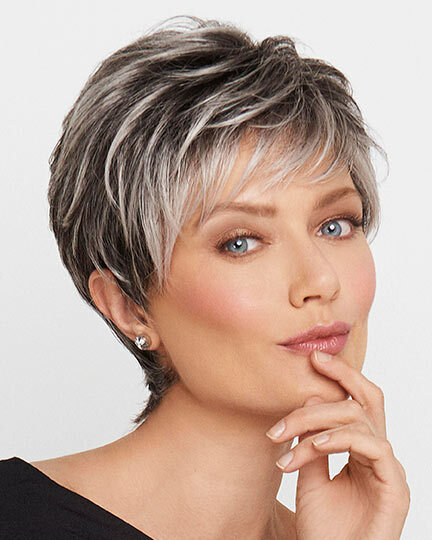 The Envy Tina wig features 100% hand stitched front lace line cap construction made with extra thin lace film allowing the soft front layers to be combed to either side or off the center. 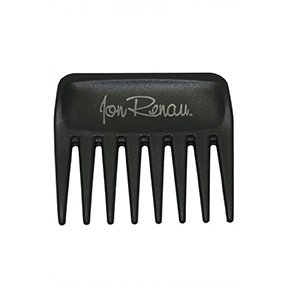 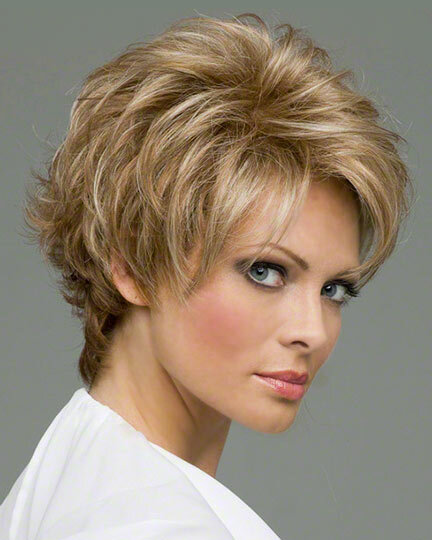 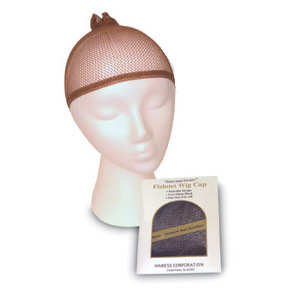 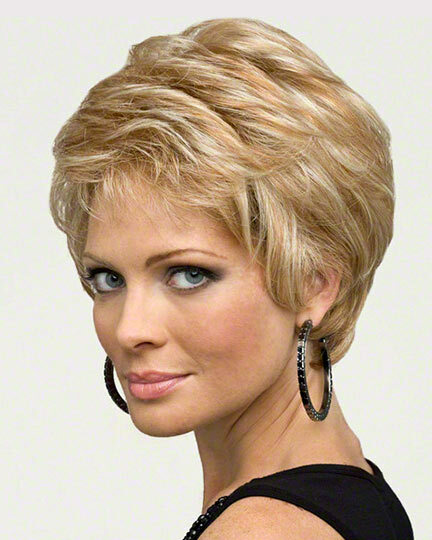 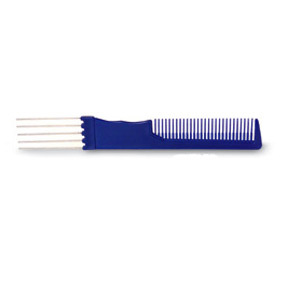 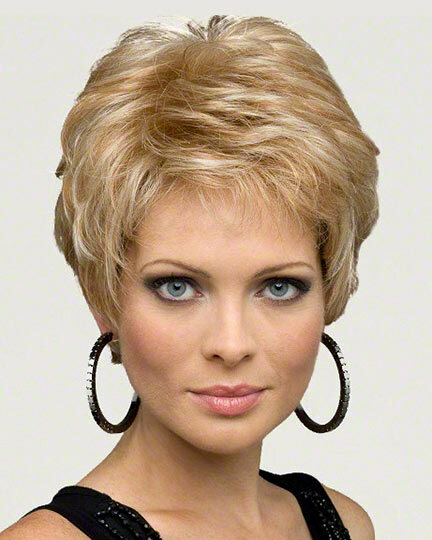 The Tina wig's mono top cap construction creates a more natural looking part. 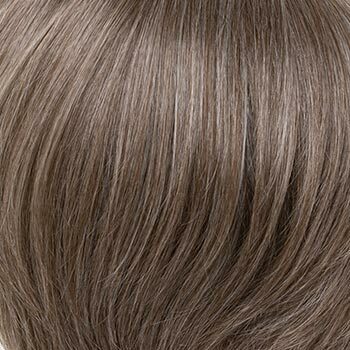 The cap construction offers a graduated fiber density that begins with a finer density in the front and gradually increases towards the crown. 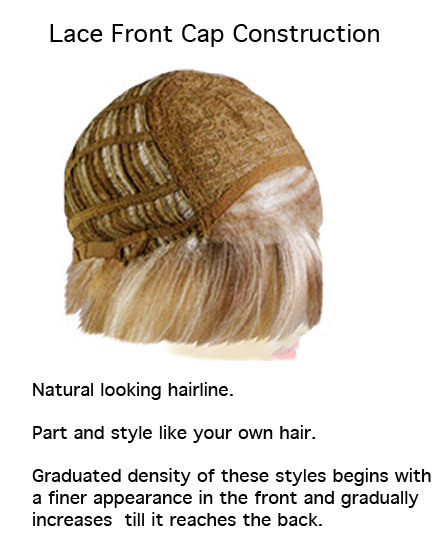 The Tina cap is as soft as a spring breeze, as well as breathable for all day wearing comfort. 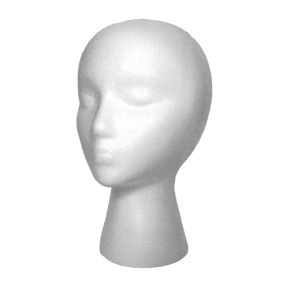 The Tina wig weighs 57 grams. 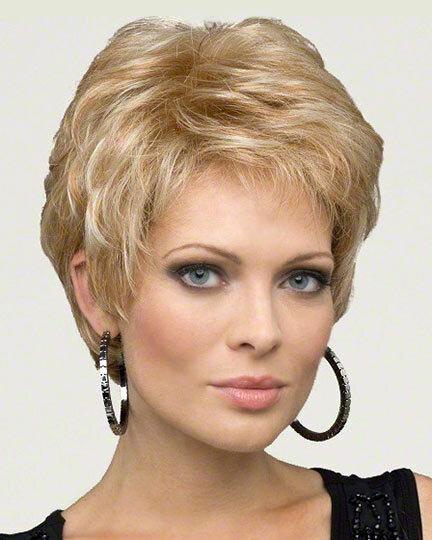 There are 1 colors available for this SPECIAL PRICE on Tina. 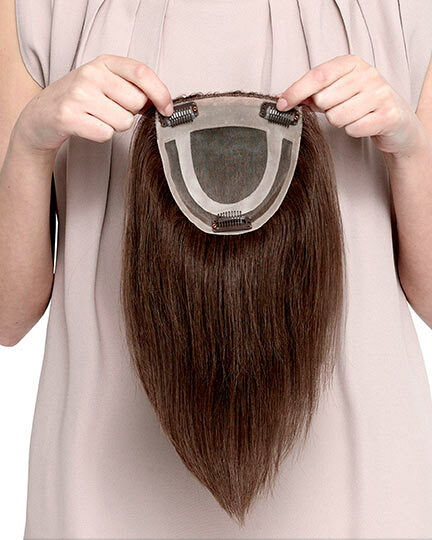 To Buy Tina, Click On A Small Swatch Below. 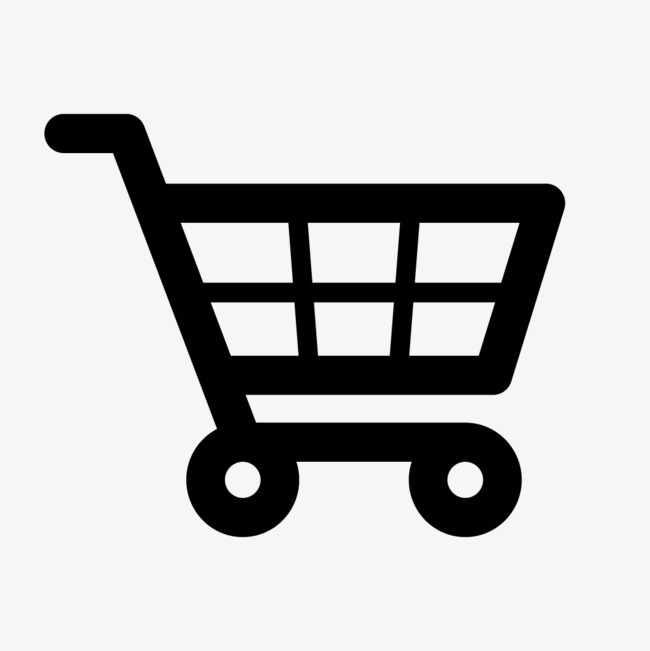 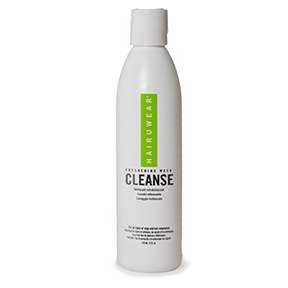 If you would like to discover other products that share some of Tina's qualities try the links below.